attending is mind shaping - hopeandgives Webseite! 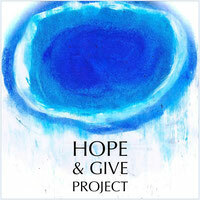 Another two reasons for the project HOPE & GIVE and its crowd funding. Cynism shapes our minds and lives. Hope too.